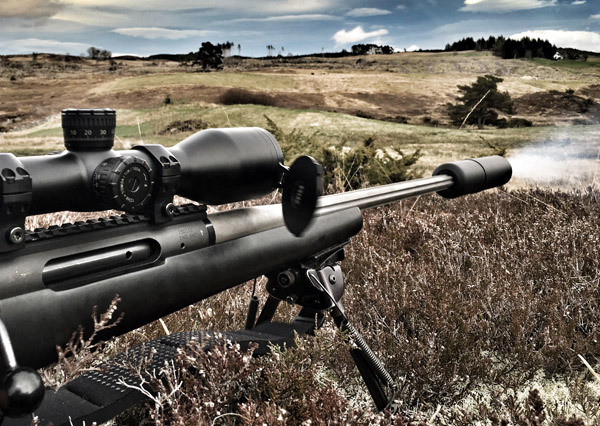 The Highland Shooting Centre is a family run business located in the centre of the Scottish Highlands, Specialising in all things shooting from firearms training courses, Clay Target shooting experiences & tutoring to Outdoor pursuits like Deer stalking. 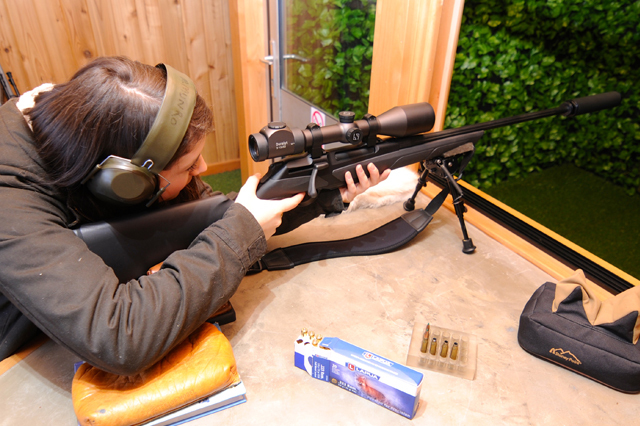 The on-site facilities range from full Sporting Clay, DTL & FITASC layouts, Indoor 100m Rifle Range and Gun Shop. Supplying Training and equipment since 2014. 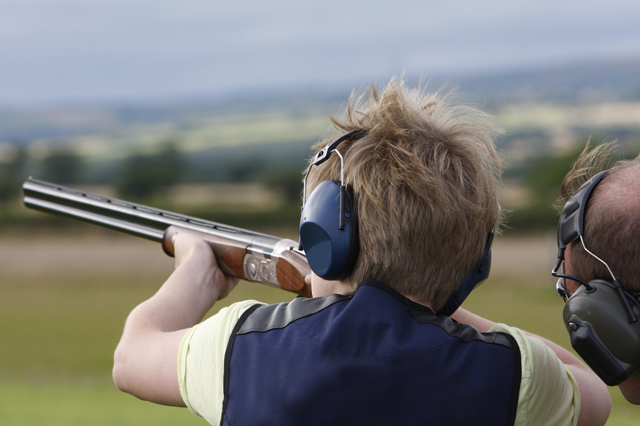 Clay Target and Rifle Range Shooting is available from age 12 upwards. Children will be introduced to all correct safety requirements. All activities are supervised by qualified instructors. UNDER 18’S MUST BE ACCOMAPNIED BY AN ADULT. Also available for all the above activities are corporate, group and family rates upon enquiry. 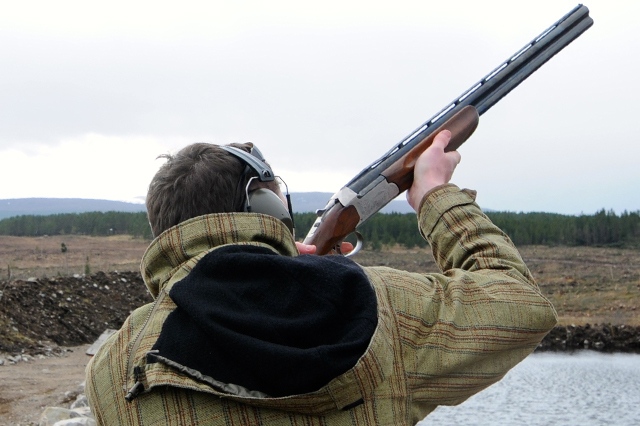 Activities must be booked prior to your arrival at the Highland Shooting Centre. Please note that cancellation for activities with less than 24 hours’ notice will incur payment in full. An hour long Clay target lesson ideal for beginners to experience & establish the basic shotgun shooting techniques on simulated game. Details: Includes 25 Clay Targets, 25 Cartridges & Gun Hire, Add-ons: £10 per box of 25 Cartridges, £8 per box of 25 Clay Targets. For people whom want to hone their skills and get the most out of their shooting experience. Details: Includes a professional coach theory session clay targets gun hire and ammunition up to 50 shots and clay targets. 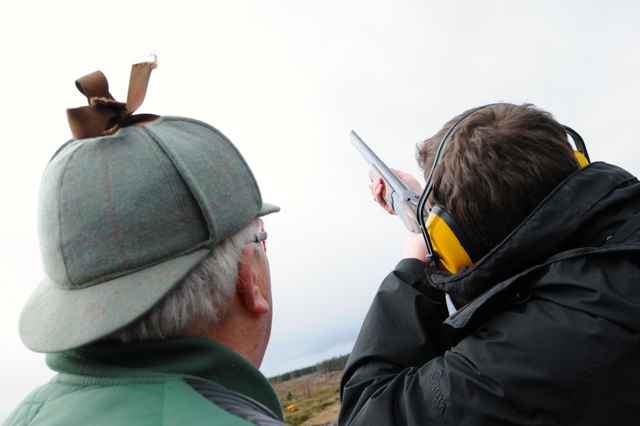 Details: Gun Hire £10 per gun, £32 per box 100 Clay Targets, £40 per box 100 Cartridges, Individual package options available - £10 per box of 25 Cartridges, £8 per box of 25 Clay Target. Details: Simulator room hire includes use for 2 persons with £10 per additional adult, £5 for under 18 per person. 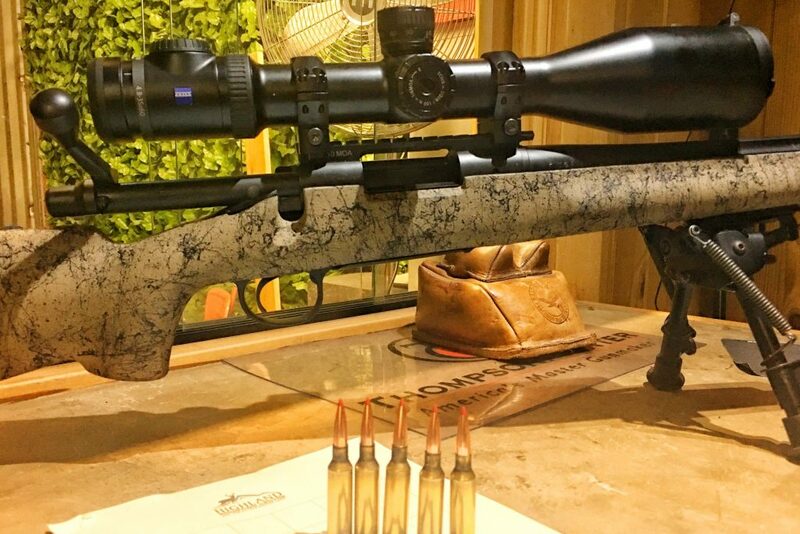 Highlight of the Highland Shooting Centre is the Underground 100m Rifle Range featuring a state of the camera system allowing you to view your downrange results from the shooting bench with a turn of the head. Come learn the basics of rifle shooting or for the more experienced range facilities include loading equipment. Details: Includes .22LR Rifle Hire, 15 rounds of ammunition, Targets supplied. Range Hire for two people sharing £120. 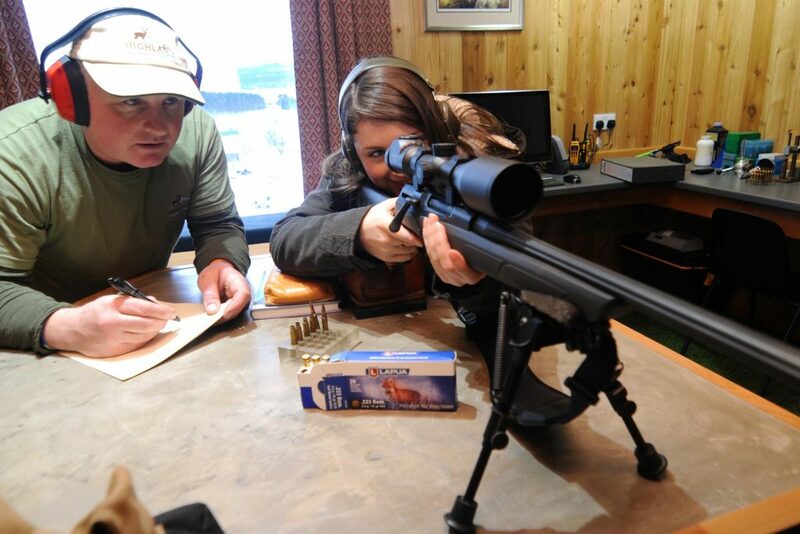 Experience long range shooting on steel targets on two range set ups, 200m-600m & 800m-1200m, whether it’s for an experience day as a beginner to learn the basics of rifle shooting with a twist or an experienced shooter looking to test their abilities and equipment. We guarantee to have you striking steel at range. Details: Includes Specialist Rifle Hire & Optics and 5 rounds of ammunition. £80 per person. Additional ammunition available from £2-£8 per round (calibre dependant). 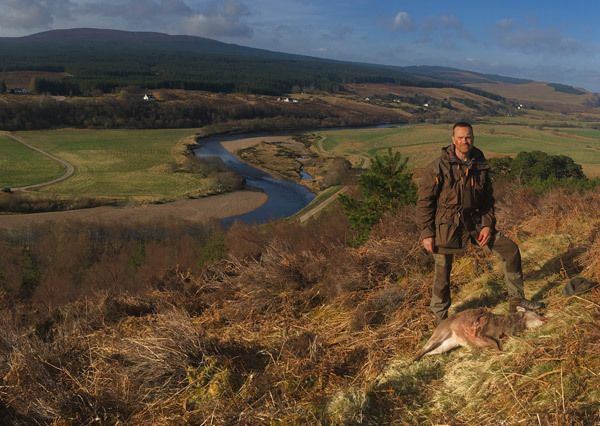 Details: Experience the Highlands at its best with Deer Hunting Experiences available. Red Deer Seasons from 1st July - 20st Oct for Stags & Oct 21st - Feb 15th for Hind Stalking. *Roe and Sika Hunting & Wildfowling days also available, prices & more info available upon enquiry.